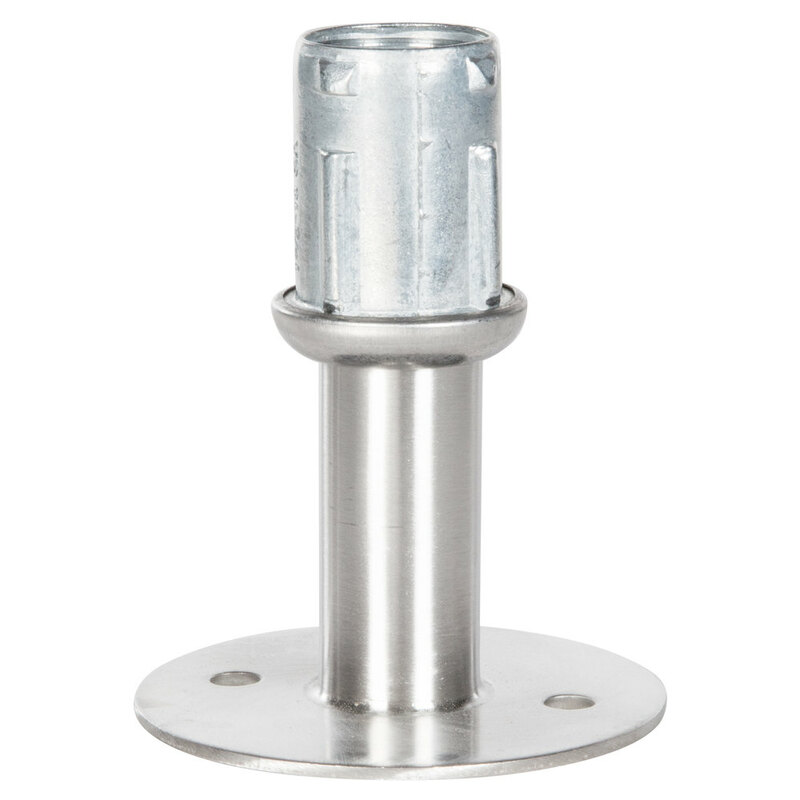 If you need to bolt your Regency equipment to the floor for added stability during use, this flanged 3 1/4" seismic foot is the perfect solution! 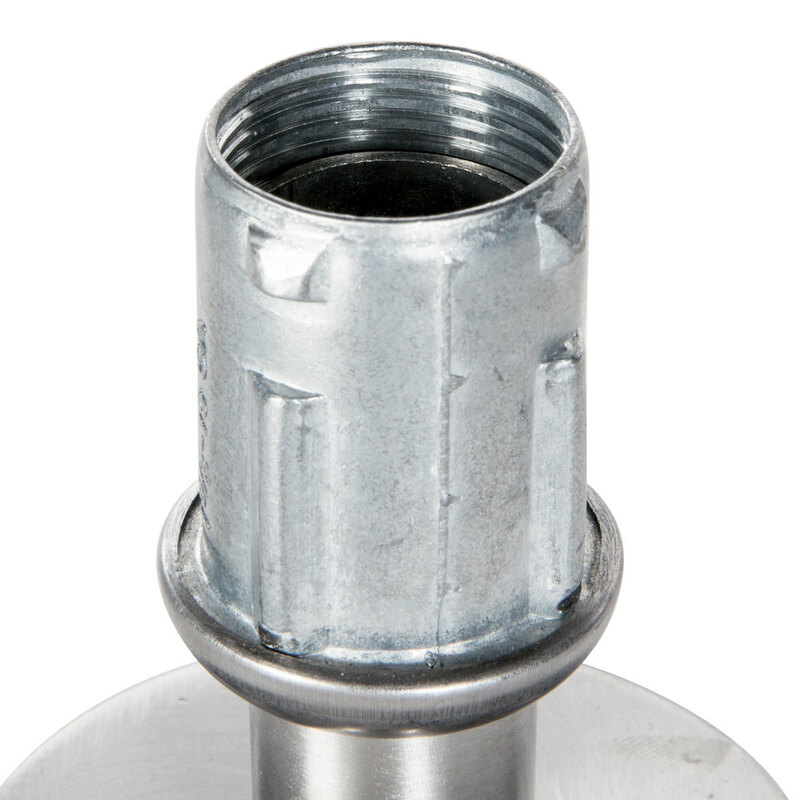 It is designed to swap out easily for an existing foot on Regency products with legs that measure 1 5/8" in outer diameter. 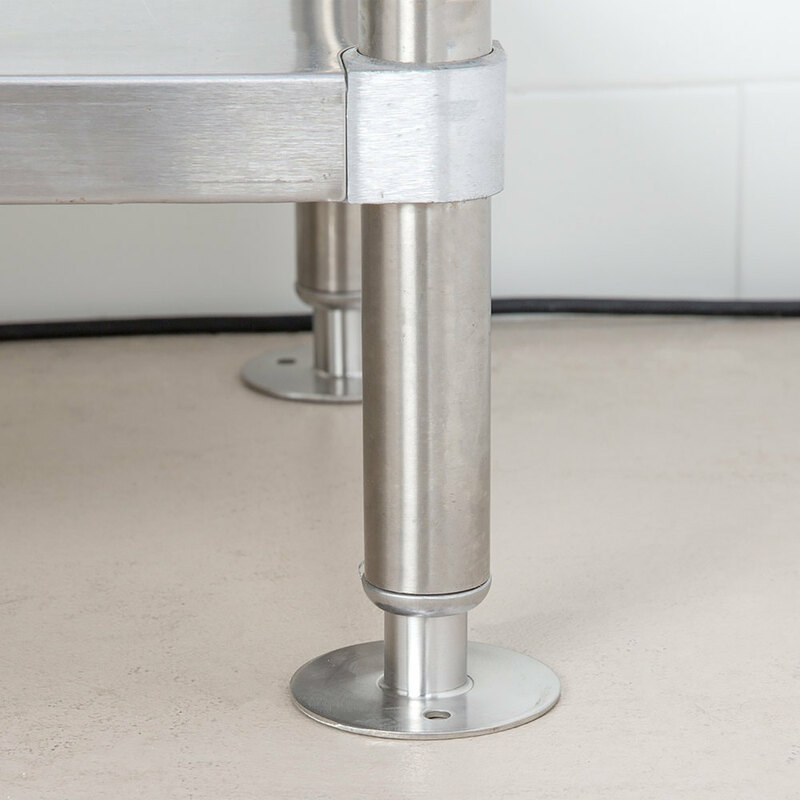 Since it will directly replace a standard foot, you don't need to worry about making adjustments to the equipment in order to accommodate this foot. 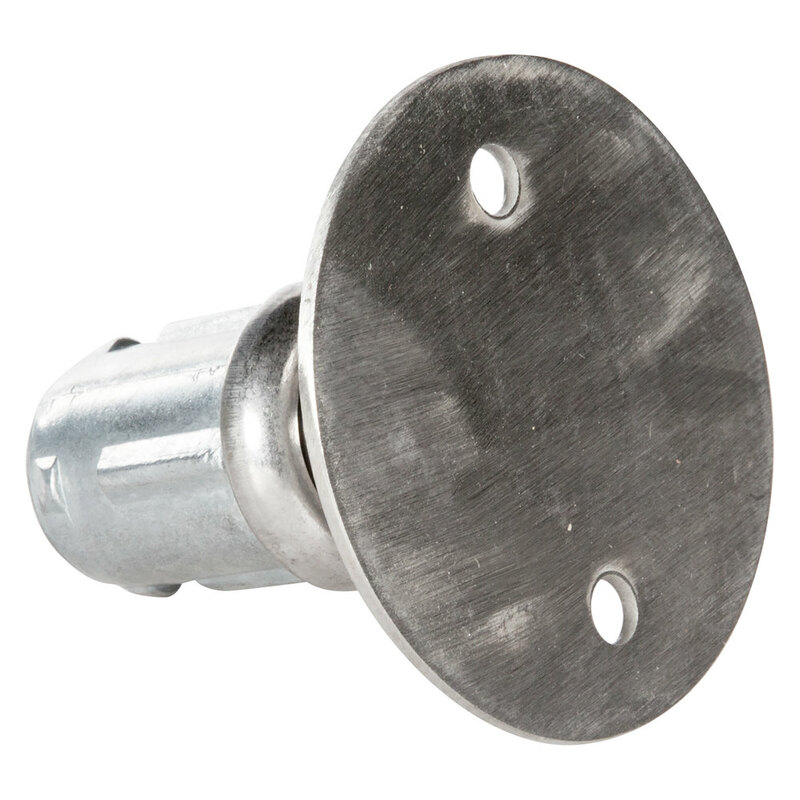 Feet like this one are typically used to comply with local codes which require you to secure equipment to the floor. 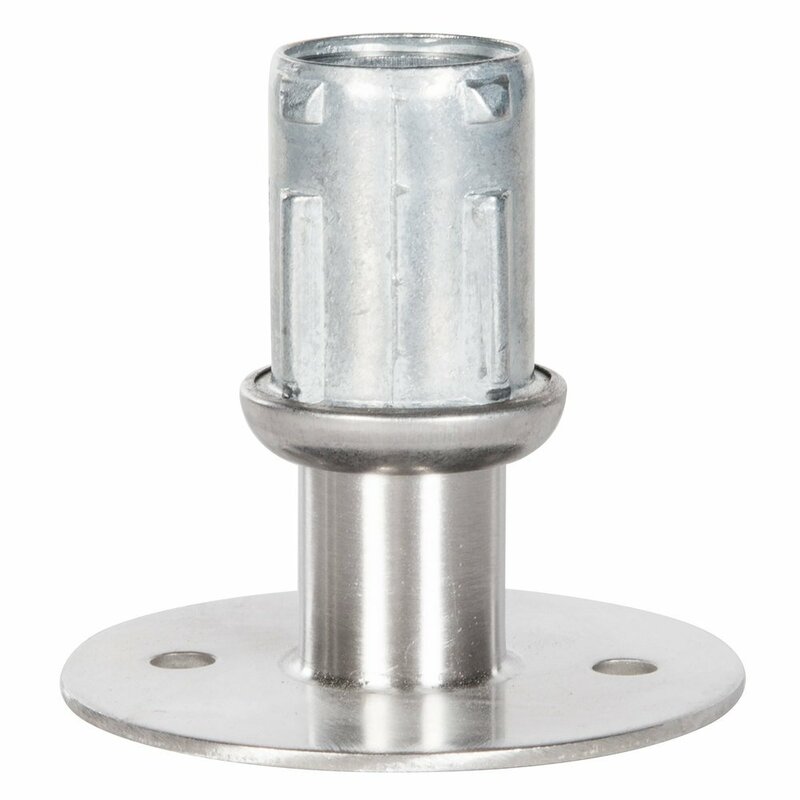 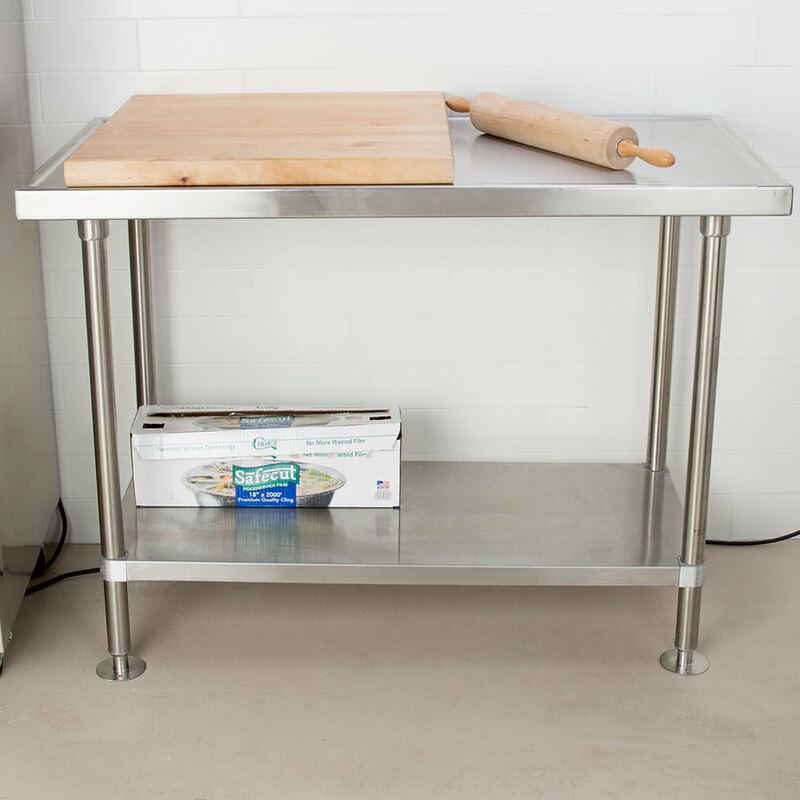 It is also very beneficial to use flanged feet in situations where keeping your equipment immobile could be useful, like on a food truck or other mobile foodservice operation!